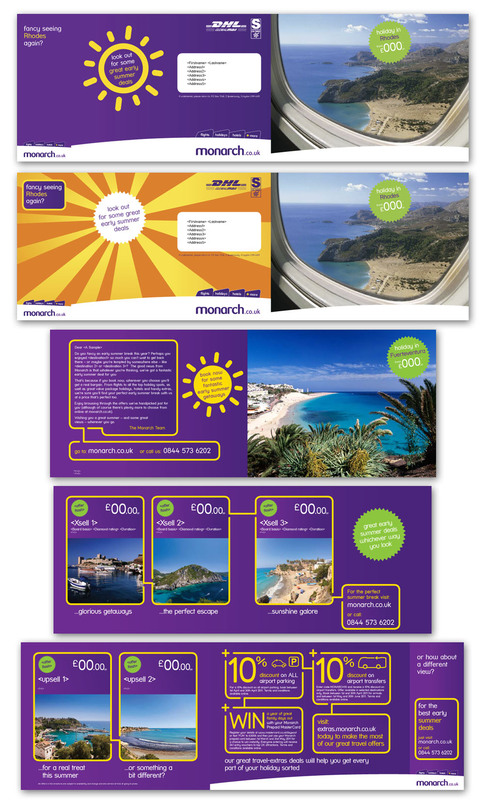 This project was a direct mailing campaign where the specific details of the new and existing customers was tailored specifically based upon the customer type, trend, previous booking etc, so many fields of the design had to be dynamic, I had to work to the worst case scenario for each field, eg the longest word or name length determined the final point size. All data was input via excel sheets I had to modify for the digital press stage. This was an A5 roll fold and self seal design with multiple variables. Another new company starting up in a recession. or use the secure contact form here. Sponsor and web tech for Eastbourne and Hastings RNLI Lifeboat Stations.